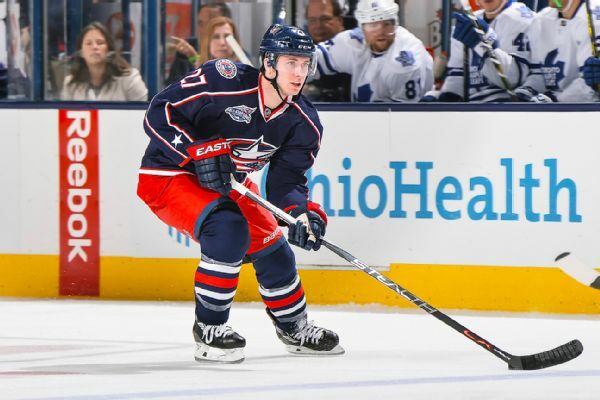 The Columbus Blue Jackets have re-signed forward Oliver Bjorkstrand and defenseman Ryan Murray. 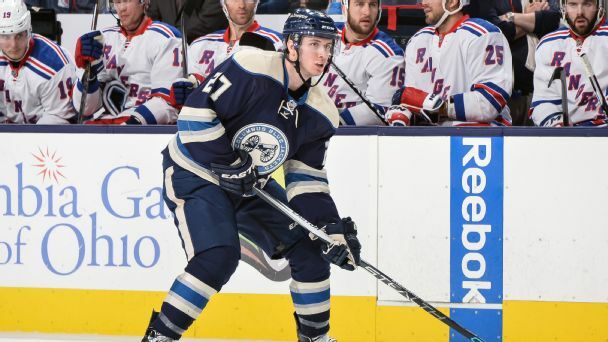 Blue Jackets defenseman Ryan Murray will miss the next four to six weeks after having surgery to repair a broken hand suffered when he blocked a shot in Saturday's game. Blue Jackets defenseman Seth Jones talks about the shock of being traded last season, the young defensive corps in Columbus and the future of American hockey. 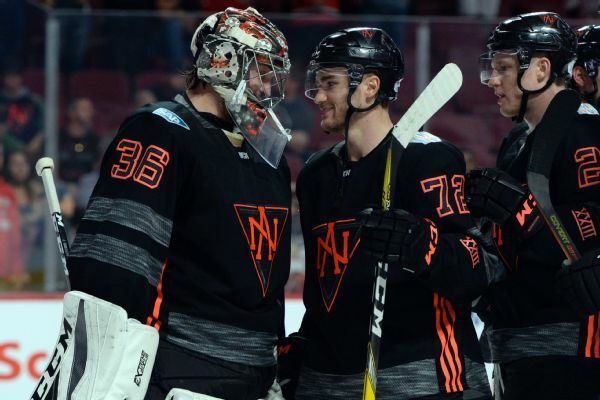 Team North America, which plays Team Sweden on Wednesday in the World Cup of Hockey, will start John Gibson in goal after an injury to Matt Murray, and their defense is also thin due to injuries. 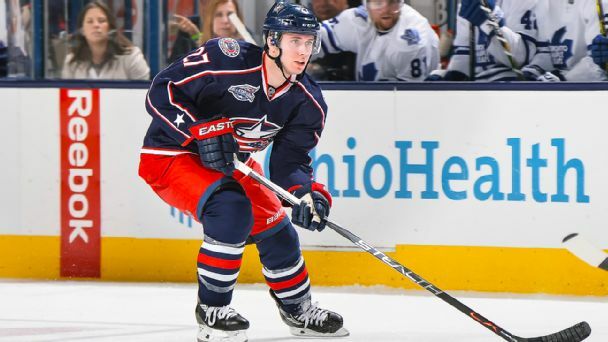 Blue Jackets defenseman Ryan Murray chats with Scott Burnside about his offseason, recovering from injury, playing with new addition Seth Jones and the World Cup of Hockey. The Blue Jackets announced that they signed defenseman Ryan Murray to a two-year contract extension through the 2017-18 season. 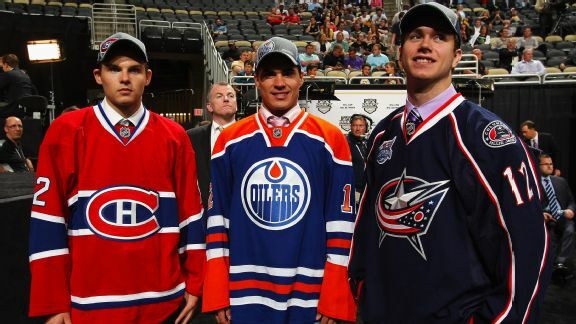 What happened to the 2012 NHL draft class? None of the top four picks from the 2012 draft have blossomed into stars. Was it a mistake to draft the players that high, or have they not been developed properly? Who is the Blue Jackets' most important player? If the Blue Jackets are going to be taken seriously, they need an anchor on defense and Ryan Murray has the makings to be that player.